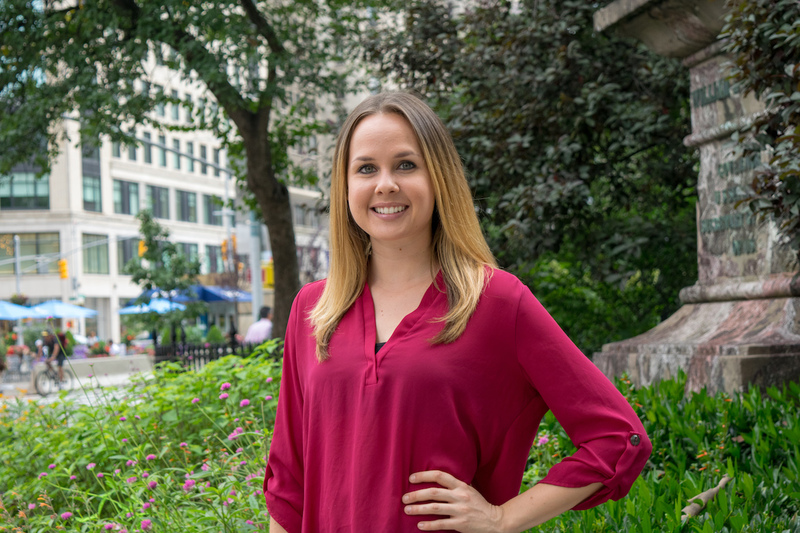 As a Quantitative Research Analyst, Christy supports the Quantitative Team in all aspects of the research process, including questionnaire development, analysis, and report creation. Her natural curiosity for understanding human behavior paired with her passion for turning data into actionable insights sparked her desire to pursue a career in market research. Christy recently graduated from the University of Tennessee in Knoxville with a Bachelor’s degree in Business Analytics and Statistics. After spending the summer after her junior year interning in NYC, she fell in love with everything the city had to offer and decided to make the move back to the Big Apple following her graduation. Originally from Los Angeles, Christy has always had a passion for music, and even pursued a country music career in Nashville prior to college. After a huge shift in musical taste, she now spends most of her weekends dancing to house music and exploring new venues in Brooklyn, where she now calls home. She’s also an avid runner, and wakes up early every morning for a run across the Williamsburg Bridge.